Over the years, Shop Small Saturday has grown into an active and engaging daylong celebration in support of local independent brick and mortar retailers. It’s no surprise that Shop Small Saturday falls on the Saturday between two of the most popular online shopping days, Black Friday and Cyber Monday. Shop Small Saturday was created to be a delightful local celebration of the mom and pop retailers that do so much for our communities. 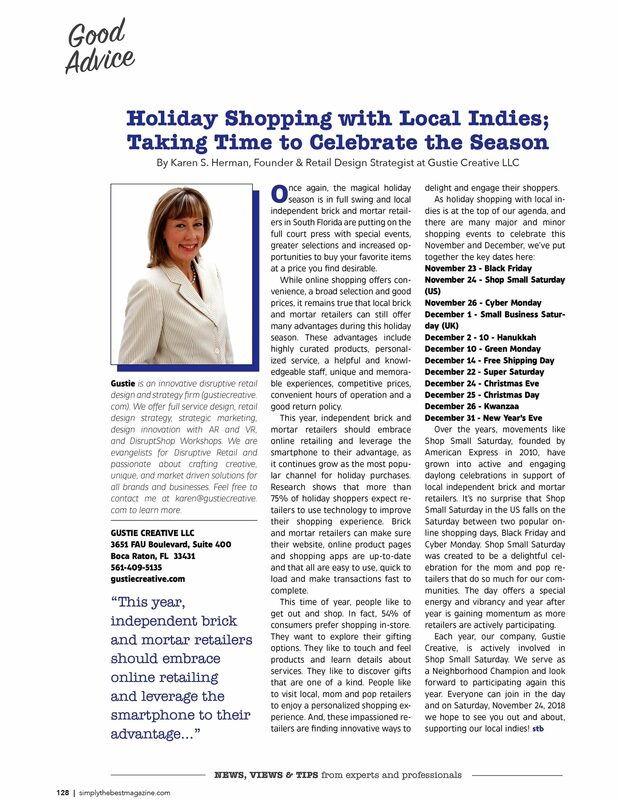 To find out more, please read Holiday Shopping with Local Indies; Taking Time to Celebrate the Season. 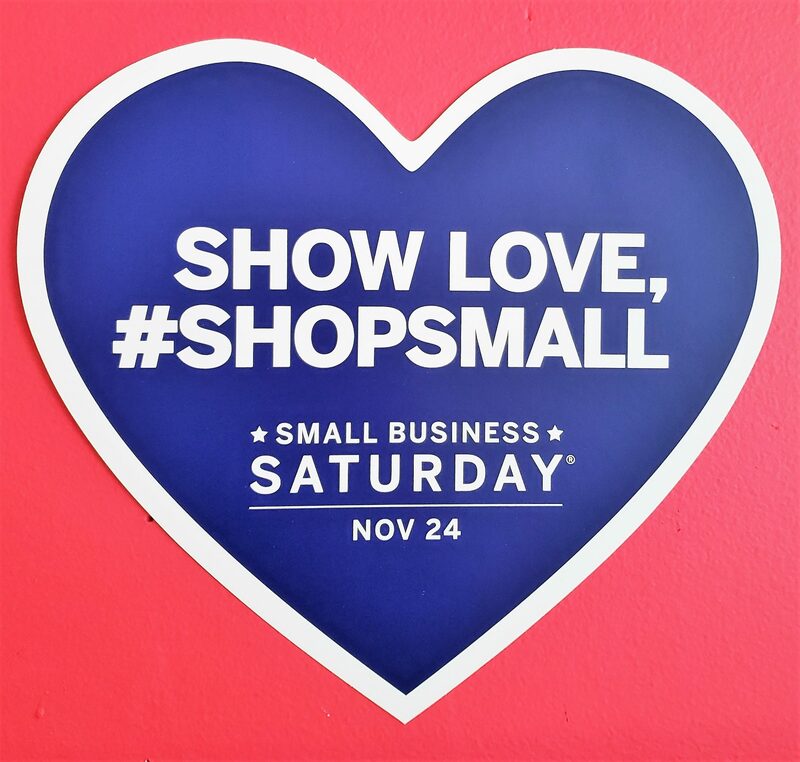 Be sure to show some love to your local brick and mortar retailers this Saturday, November 24, 2018 and #Shop Small! To find a Neighborhood Champion in your community, click here. To read our article in Simply the Best magazine, click here. Best wishes for happy holiday shopping ahead! Our recent day at SUP-X, a start up expo held in Fort Lauderdale, FL was fantastic! 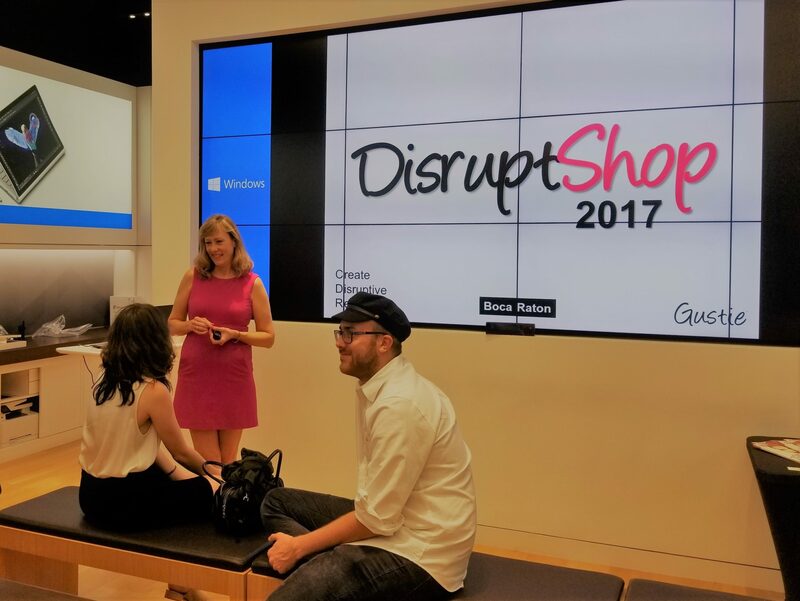 Lots of interest in Create Disruptive Retail. 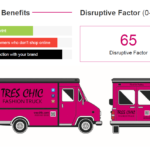 Many visitors to our booth have enjoyed experiences with disruptive retail, such as shopping at a Pop Up Store, Food Truck or using an Interactive Kiosk, and they added personal details to our conversations on design, retail, online and offline shopping and technology. 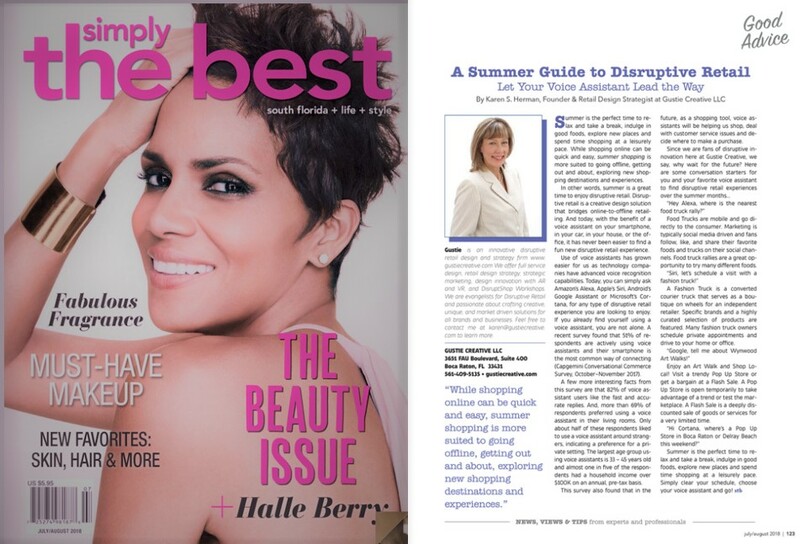 In this “before” photo, I’m gearing up for the crowd with complimentary issues of Simply the Best magazine that include our articles on disruptive retail, designer cloth bags from ShopSmall as Gustie Creative is a Neighborhood Champion each November and Google Daydream VR to view our design projects. We even pulled out Cardboard because so many people wanted to try VR to view our disruptive retail design projects. SUP-X was an awesome day all around for our team! 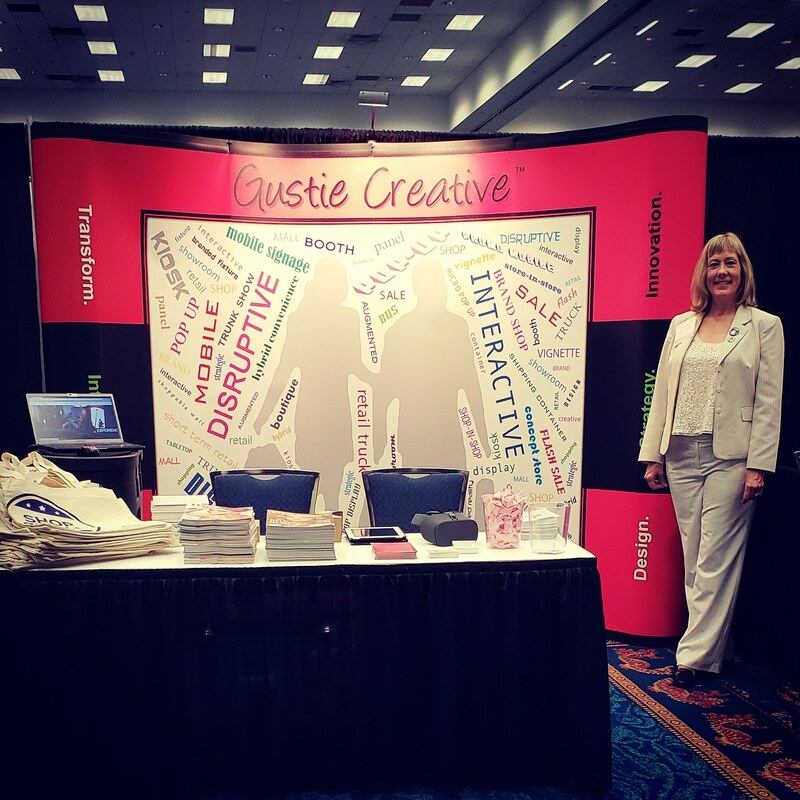 If you are interested in learning more about Gustie Creative and disruptive retail, visit Create Disruptive Retail and contact us with any questions. 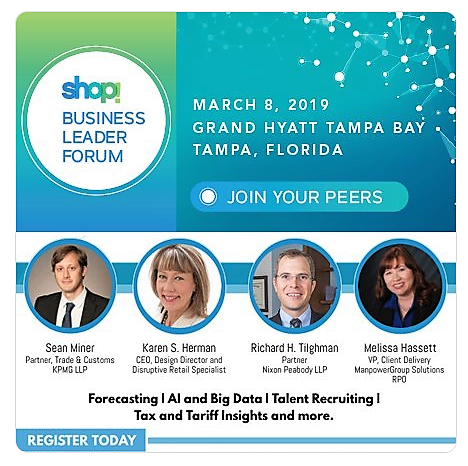 Unleash Your Marketplace. When. Where. For as Long as Desired. 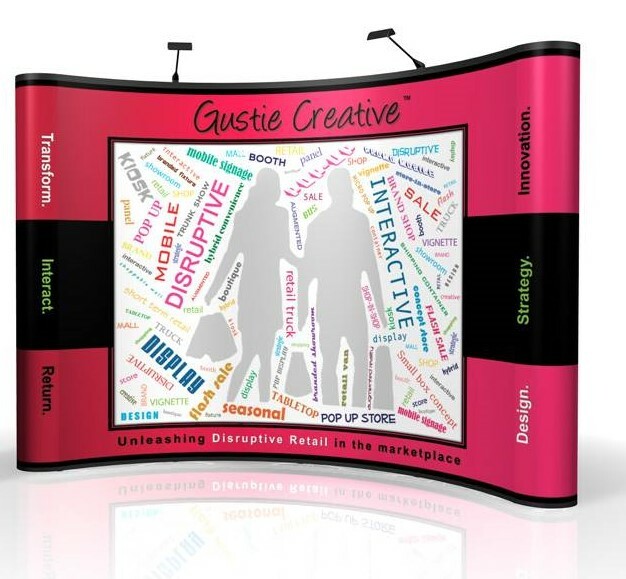 Create Disruptive Retail Powered by Gustie Creative. 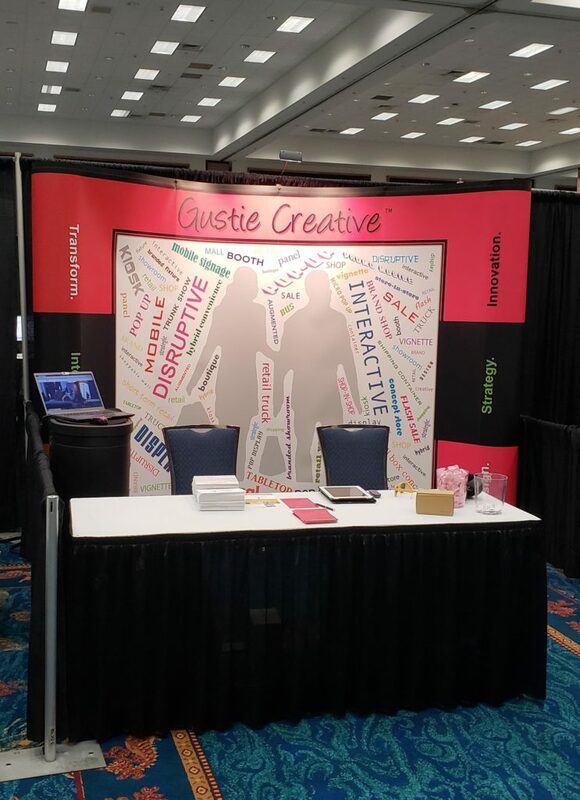 We look forward to seeing you at the Broward Convention Center in Fort Lauderdale, Florida this Thursday, July 26th! 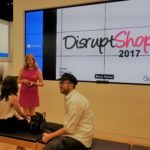 Mix and mingle and get to know Disruptive Retail with us! 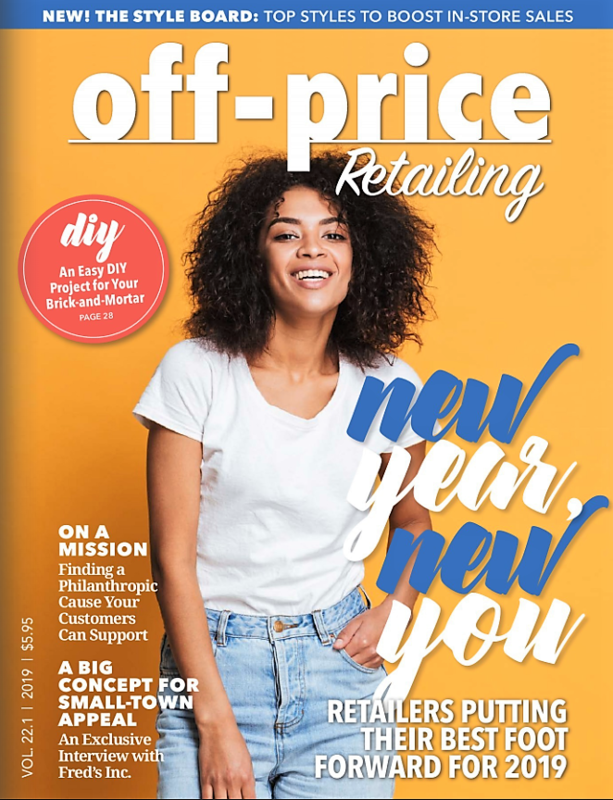 While shopping online can be quick and easy, summer shopping is better offline, getting out and about, exploring new retail destinations and experiences. 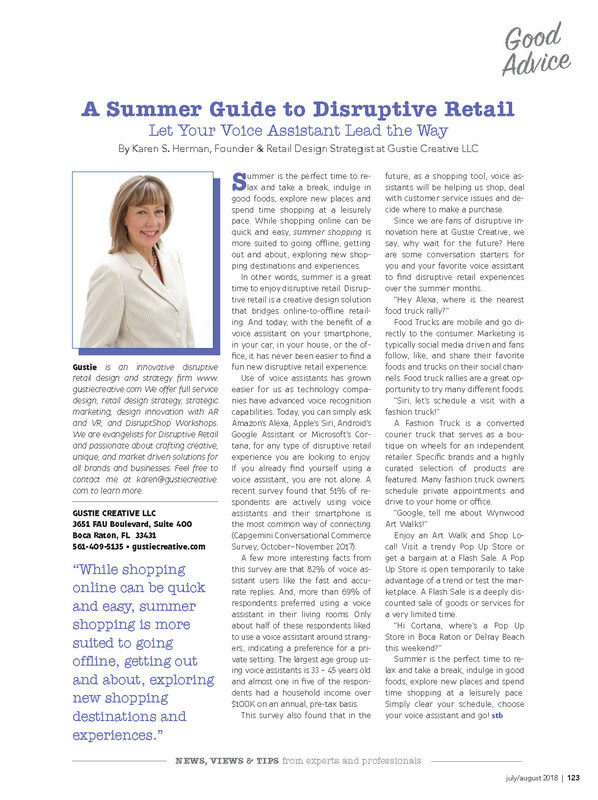 In other words, summer is a great time to enjoy disruptive retail! 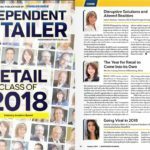 Today, with the benefit of a voice assistant on your smartphone, in your car, in your house, or the office, it has never been easier to find a fun new disruptive retail experience. 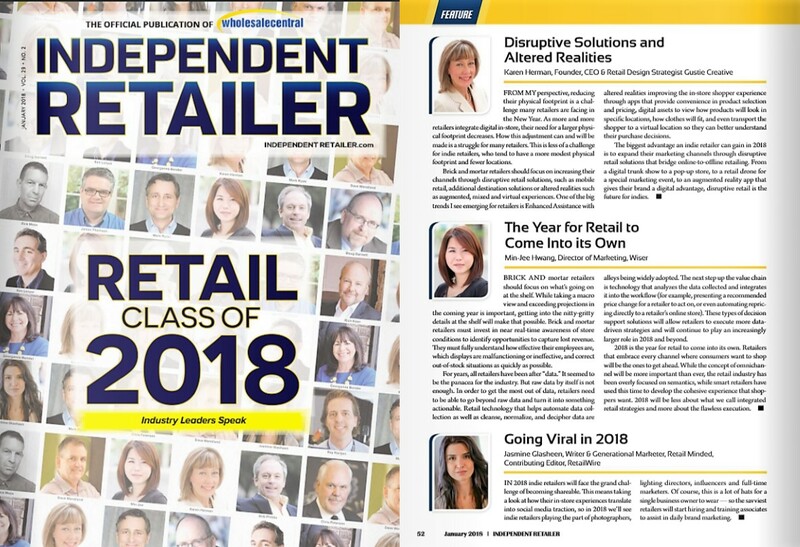 Read our latest article, “A Summer Guide to Disruptive Retail; Let Your Voice Assistant Lead the Way” and share your comments, and hopefully experiences, below. 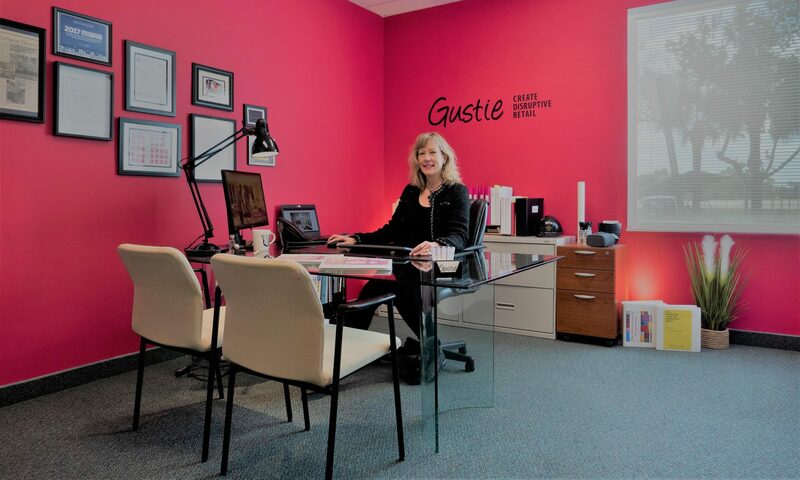 Creativity rules here at Gustie Creative as we gear up for a summer of churning our research on disruptive retail into a series of instructional eBooks. 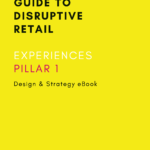 Our first eBook, The Definitive Guide to Disruptive Retail – Experiences will be available for download on May 15, 2019. 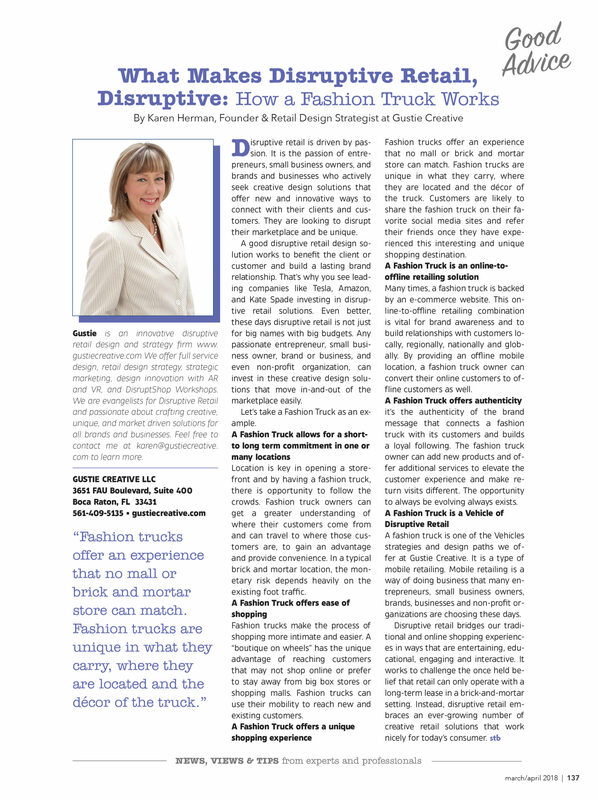 This eBook will offer detailed and useful information on our Experiences marketing strategies and design paths. 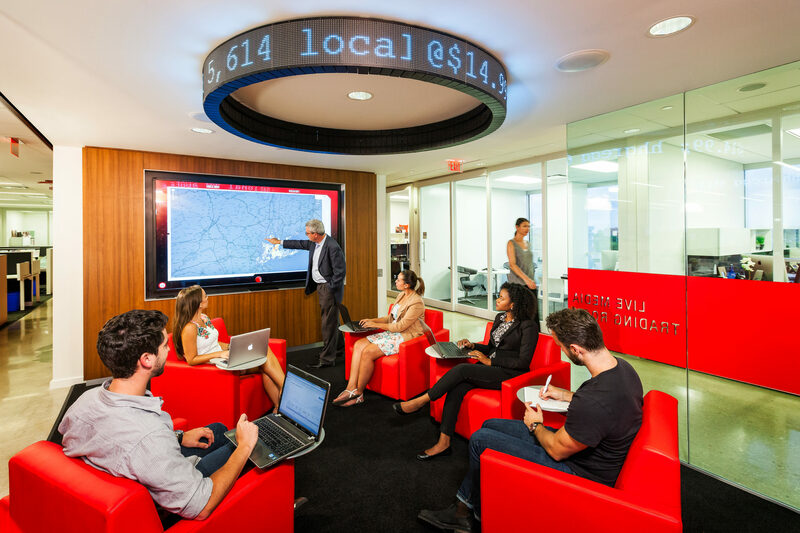 This eBook is ideal for brands, businesses, agencies and non-profit organizations. Each month following our Experiences eBook download, we will make available the download of each of our eBooks, based on our five pillars of strategy – Experiences, Destinations, Structures, Vehicles and Altered Realities. 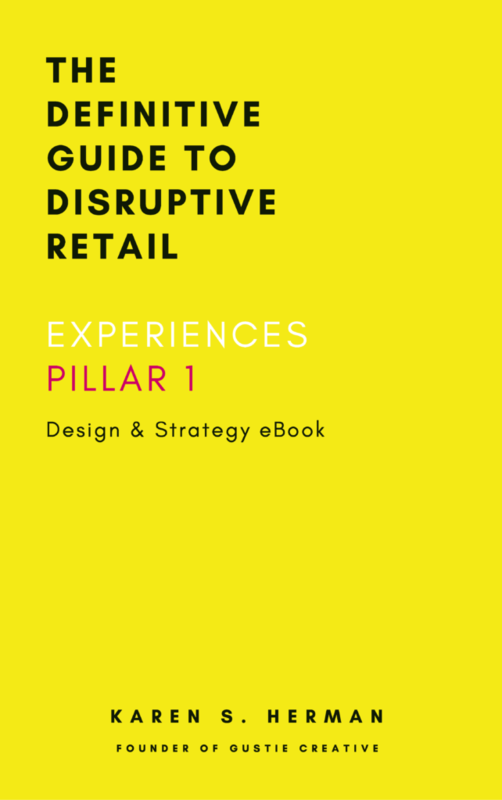 Our eBooks are designed to complement our design platform, Create Disruptive Retail and give you a greater understanding of how disruptive retail can work for you. 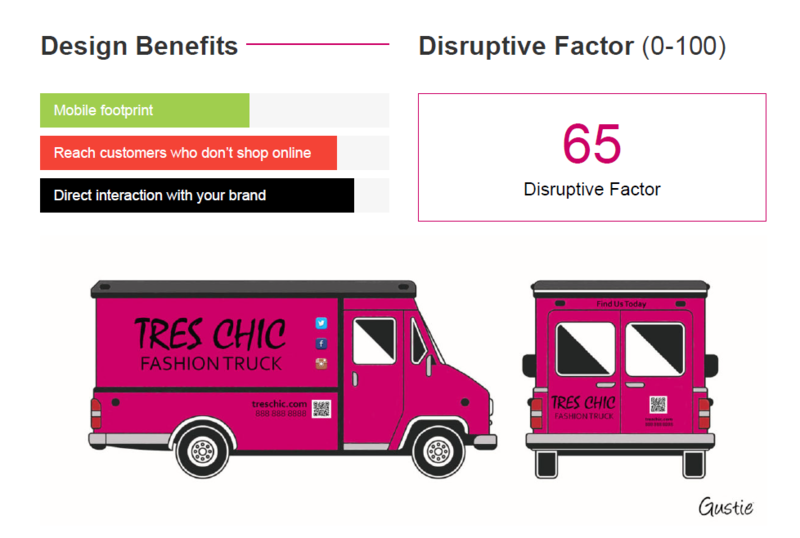 If you are not familiar with Create Disruptive Retail click to visit and register for free today. Hope you share any questions or comments below.